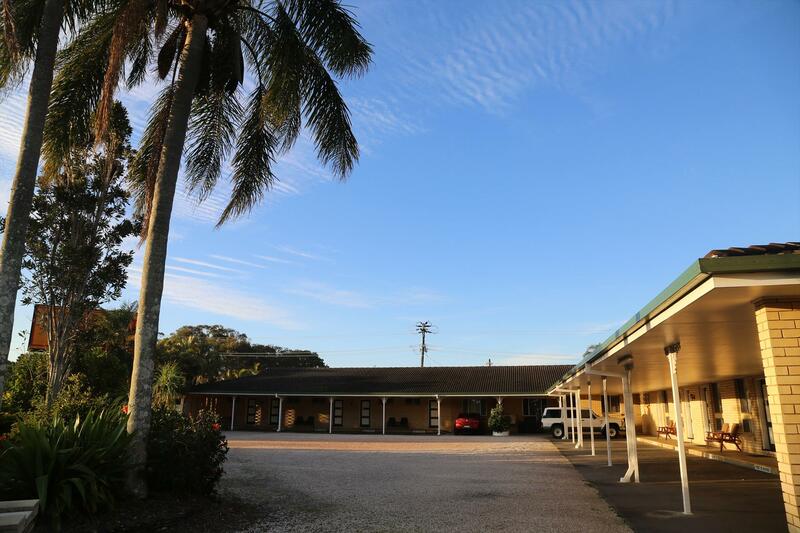 The Ballina Colonial Motel offers a quiet location away from the main thoroughfare, just south of Ballina Shopping Centres and within easy reach of the beaches, Richmond River, shops, clubs and restaurants and just a 20 minute scenic drive from Byron Bay via Lennox Head. 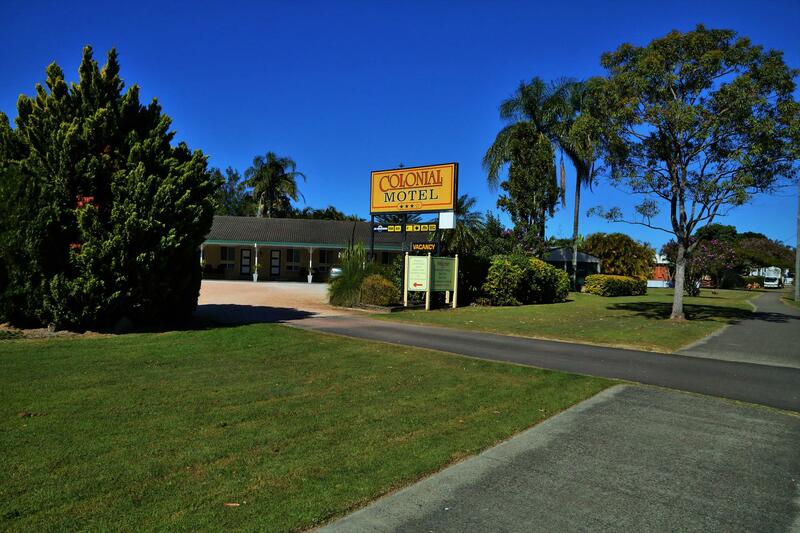 The Ballina Colonial Motel offers a quiet location away from the main thoroughfare, just south of Ballina Shopping Centres and within easy reach of the beaches, Richmond River, shops, clubs and restaurants and just a 30 minute scenic drive from Byron Bay via Lennox Head. 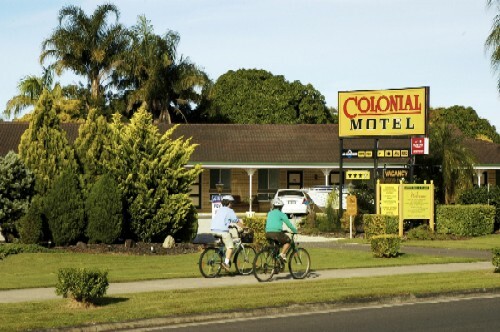 Ballina Colonial Motel offers twelve well appointed Queen, Twin and Family Rooms. 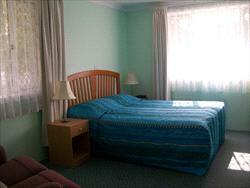 - No meals are included in the room rate tariff, but Breakfast can be served to your room. 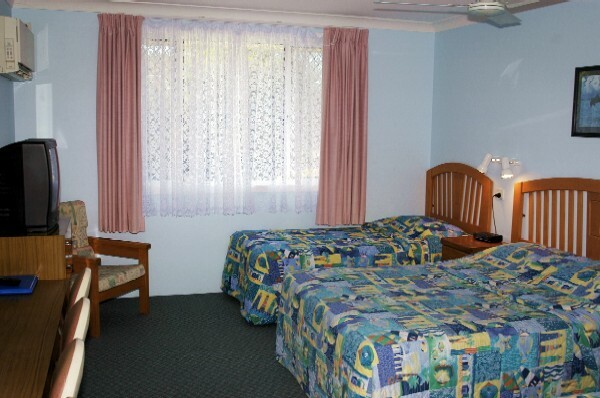 We also offer Photocopy Service and a DVD player is available on request. Strickly NO Pets allowed - penalties apply. 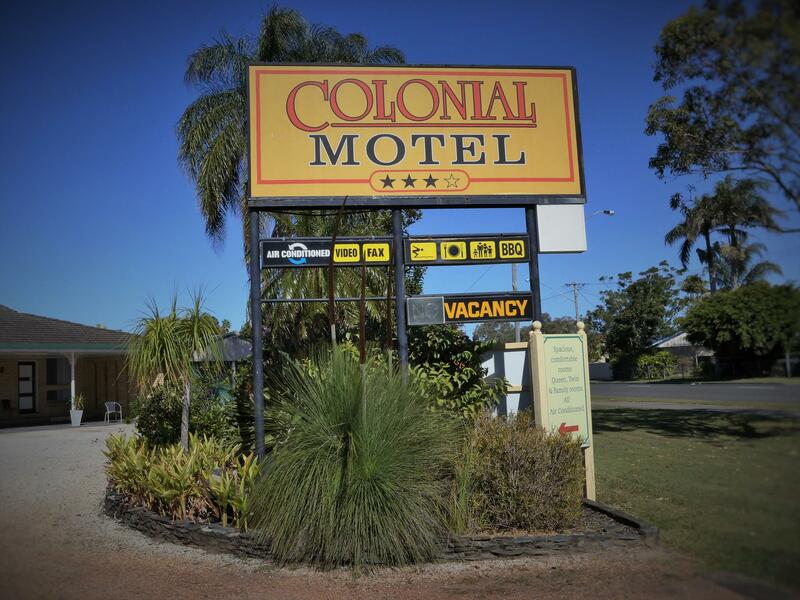 Business Hours: please call Reception on the day for entry details. 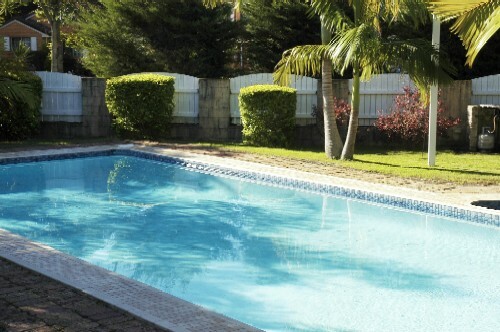 Minimum 2 days (All) - If cancelled or modified up to 2 days before the date of arrival no fee will be charged. 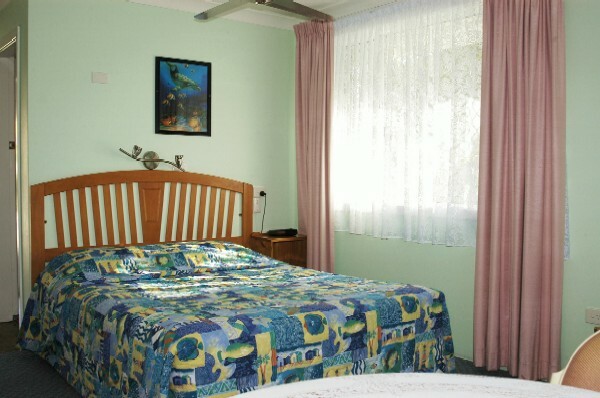 If cancelled or modified later or in the case of a no-show 100% of the 1st night will be charged.